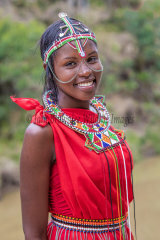 Travel to the Masai Mara and Samburu regions of Kenya. Our usual route is to fly into Nairobi, taxi to Wilson Airfield and fly in a small aircraft to the Masai Mara. 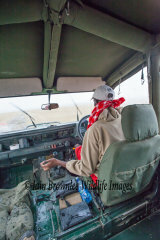 We land within a mile of the tented camp and a land rover waits at the airstrip. This possibly the safest way to visit the wildlife. The taxi trip to Wilson Airfield can be slow as Nairobi traffic is often at a standstill. Allow additional time for this journey. Some areas of the Mara can be very busy with tourist minibuses but a land rover based guide will get you away from the busy areas. Days are warm but early mornings can be cold as you leave camp at first light. It can rain heavily even in the dry seasons but usually it only lasts a few hours and dries quickly. Bugs are not a great problem due to the altitude but you can get flies late morning if it has been wet. The Masai Mara lies south west of Nairobi close to the Tanzanian border.